Dave Kantrowitz Shredded 11 Percent Body Fat In An Amazing 10 Weeks! 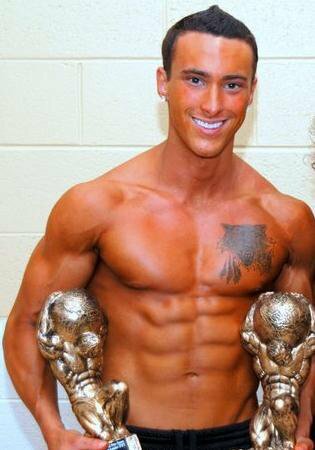 After competing in 2009, Dave felt like his fitness goals fell off the face of the Earth. He set a goal to compete again and only had 10 weeks to get it done. 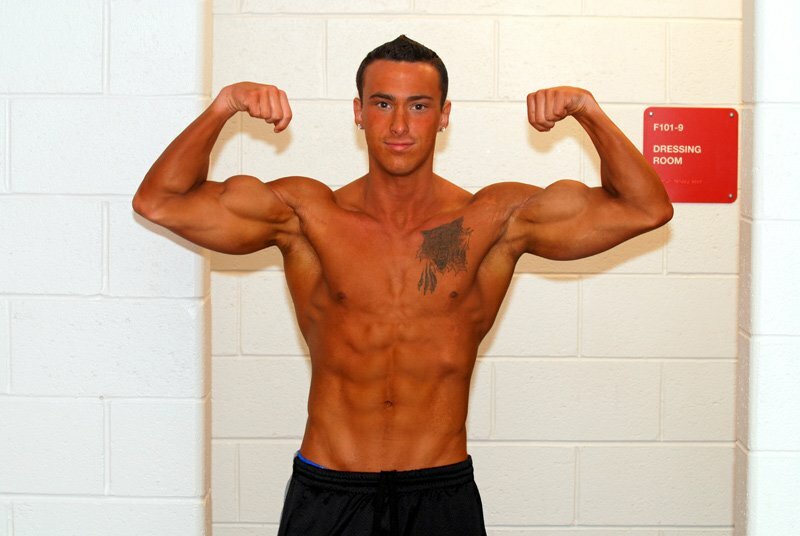 Find out how Dave shredded an amazing 11% body fat below! 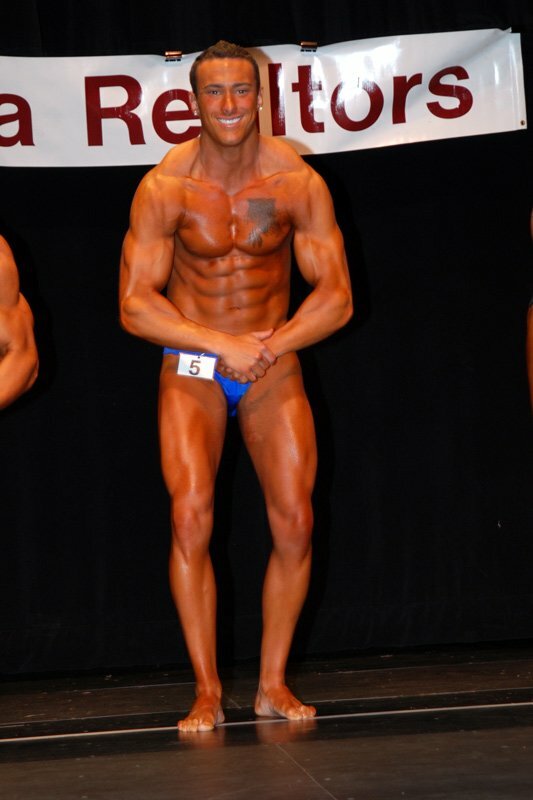 After my last bodybuilding competition back in November of 2009 I really fell off the face of the fitness world. I was eating horribly, training poorly, and just not taking good care of myself at all. 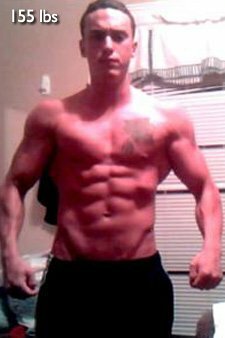 In mid March 2010 I decided that enough was enough and I was not only going to get back into shape, but I was going to compete again by the summer. 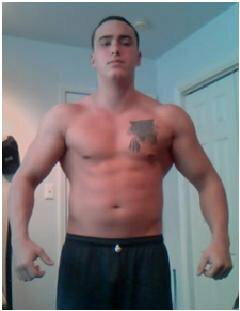 Unfortunately I was sitting at a disgusting 196 pounds with 15% body fat, far from my lean look as a bodybuilder back in November. 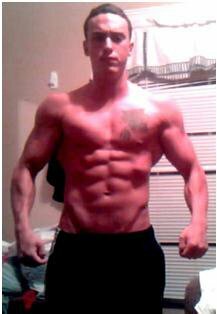 I set the goal for myself that in 10 weeks, I would transform myself back into a competition bodybuilder. 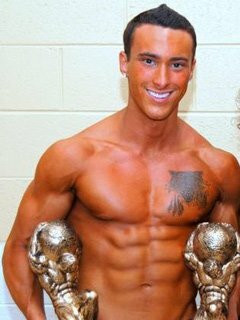 Myself Back Into A Competition Bodybuilder. I started off my 10-week training program with low impact, long duration treadmill sessions, about 45 minutes on a 15% incline at 3.5 miles per hour. I changed my diet around completely, cutting out all the nonsense I was eating and getting back to a competitive diet consisting of egg whites, grilled chicken, lean meats, essential fats, and well-organized supplements. 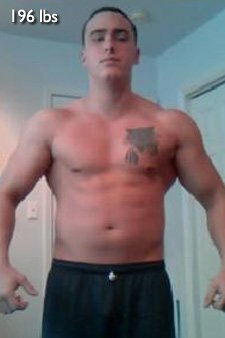 Soon after starting my training, it was like my whole life did a 360, I felt better, starting looking better, and loved the progress I was making from day to day. At the end of the 10 weeks, I competed in the NABBA Garden State Grand Prix where I placed 3rd. The competition was great, but it was the journey there that taught me the most. Was Eating And Getting Back To A Competitive Diet. Never give up on yourself. If you set realistic and achievable short term goals which lead to a cumulative long term dream, you would be amazed at the progress you can make through determination and will power. Don&apos;t worry about what other people are doing in the gym, concentrate on your goals and diet and you will see great results!